A cruise from Australia is the best way to discover the breathtaking Pacific Island or snorkel the spectacular Great Barrier Reef, discover remote islands and wander towns in Fiji, Vanuatu or New Caledonia or New Zealand and its stunning Fjordland National Park. Begin your Australian cruise from Brisbane, Sydney, Melbourne or Perth. 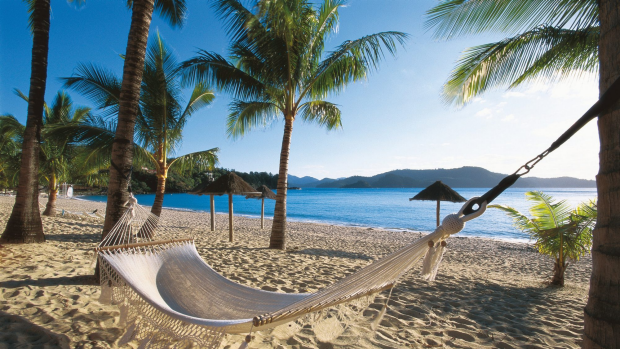 Or travel a little further and sail to exotic destinations in Asia like Singapore, Thailand, Vietnam or Hong Kong. Large cruise ships of Carnival, Cunard, P&O Australia, Princess, Holland America, Celebrity and Royal Caribbean all share the Australian market, as do many ships on World Cruises and luxury small ships of Regent Seven Seas, Seabourn and Silversea include Australian waters in their SE Asian itineraries. Causing is great for families, couples or themed short trips focusing on comedy. music and special interest. 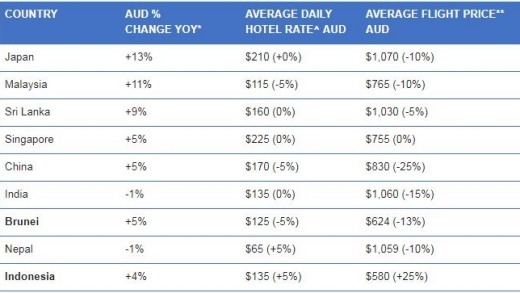 Overseas travel is increasingly attractive with the Aussie dollar strengthening. 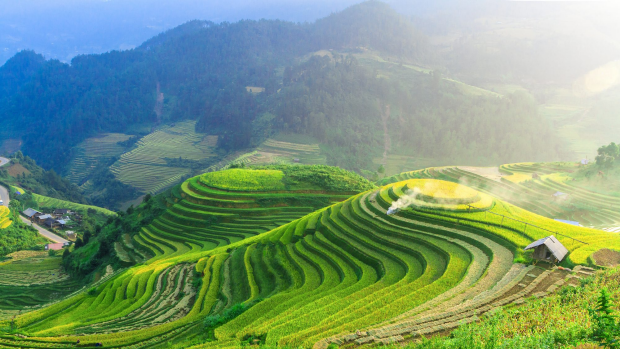 In south-east Asia, Japan and Malaysia is the best value destination but Indonesian island of Bali, remains one of Australia’s favourite quickie holiday destination. Sri Lanka is still a viable alternative, where there are also great beaches, delicious cuisine and a wide range of accommodation options. 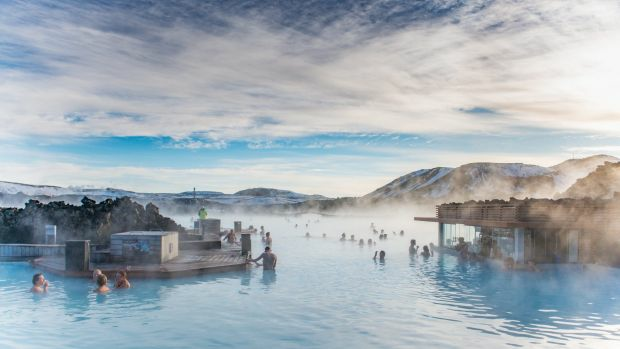 Britain is an appealing prospect and Iceland that tops the best value list for Europe. 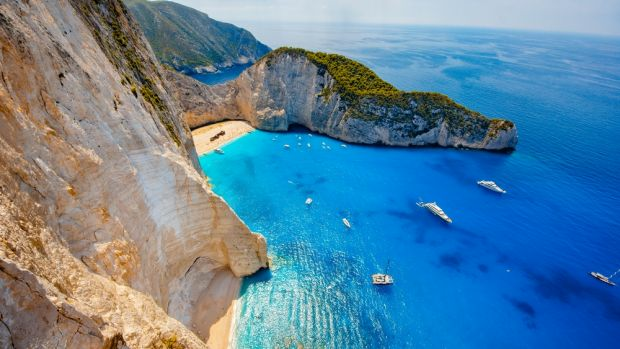 Greece, with it’s exotic island is always appealing. 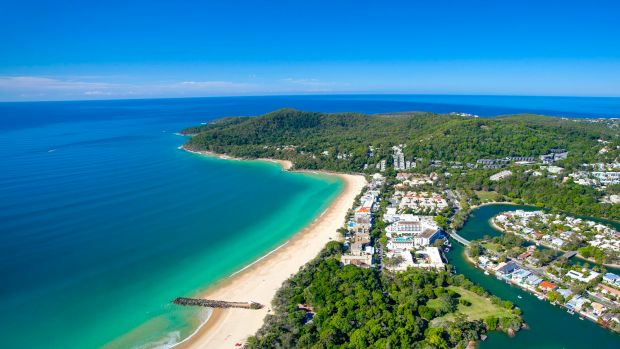 Classic Australia with iconic beach, world class theme parks and the Green Hinterland close by. Perfect for family, romantic getaways or the adventurous party night life. It’s one of the true jewels of Australia’s crown in terms of its beauty and its world significance in that it’s the oldest continuous living rainforest on earth. Swim in one of the beautiful waterholes like Cassowary Falls. Explore the back loop on the rear section of Mossman Gorge. It has a pristine scenic valley with big trees, massive buttress roots and creeks. It’s a natural wonder of the world, home to more than 1500 species of fish and 450 types of corals. Visit in September to December, humpback whale season. 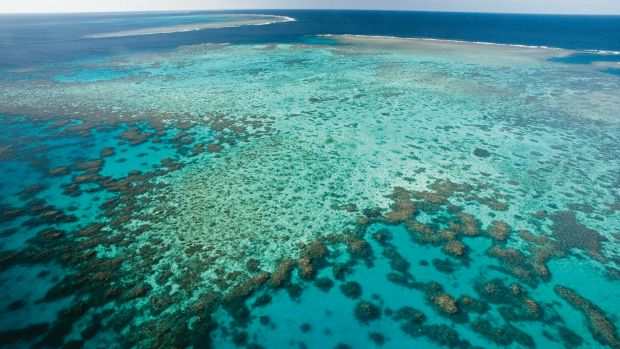 Agincourt Reef on the outskirts of the Great Barrier Reef. Has beautiful beaches, accessible national parks, quirky hinterland villages and an amazing river and lake system. There’s also a world-class dining scene and year-round holiday atmosphere; clean, green and serene. Hastings Street Main Beach, Noosa. In the heart of the Great Barrier Reef and have over 60 diverse activities and a wide range of accommodation and food options. The northernmost land on the continent and has so much Indigenous culture, with around 17 communities and so much history. It’s where Captain Cook spent the most time and there are beautiful swimming holes, rainforest, rock art, fishing and pristine beaches. 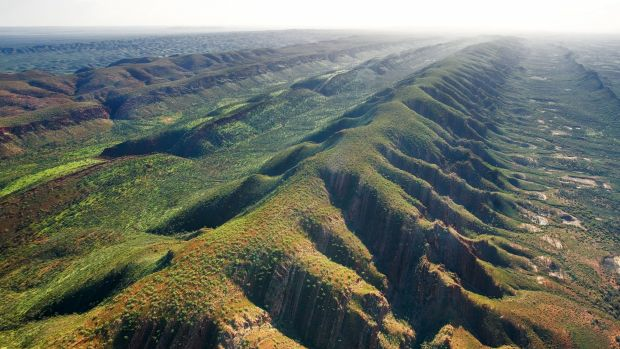 The quintessential Australian outback landscape and one of the oldest on earth. There are amazing colour changes on the ranges during the day, beautiful gum trees, and lots of wildlife. 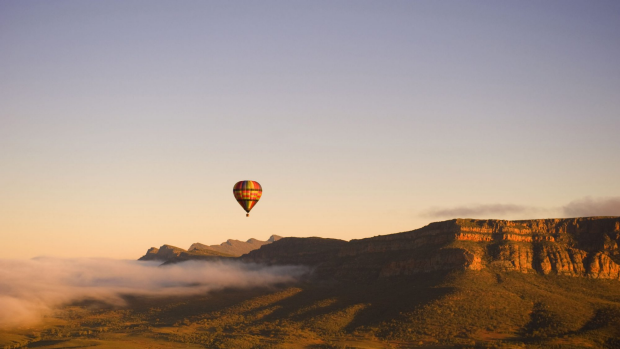 Balloon flight at Wilpena Pound, Flinders Ranges, South Australia. One of the most picturesque, compact wine areas in Australia and it makes some of the best rieslings, cabernets and shirazes – mostly by family-owned and operated wineries. 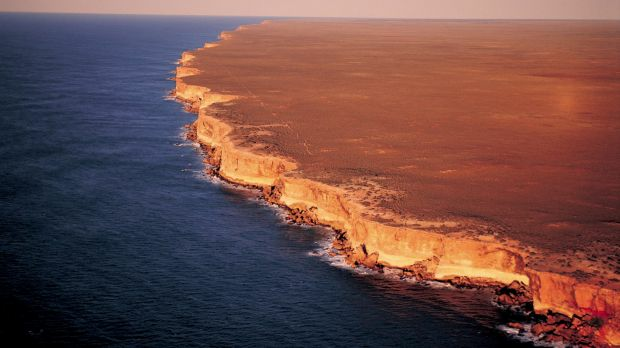 A rugged coastline and the chance to go cage-diving with great white sharks and swimming with Australian sealions and dolphins. 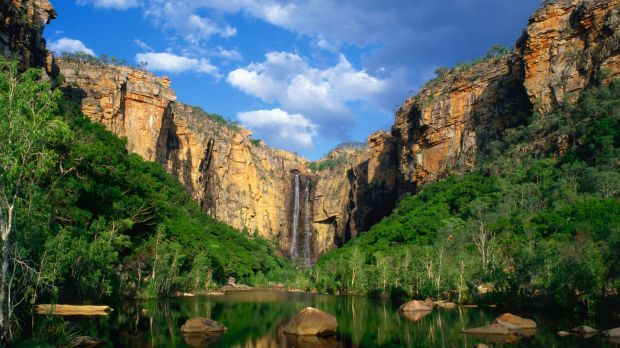 Outstandingly beautiful landscapes, billabongs covered in water lilies and fringed by tall paperbark trees, rolling hills with striking salmon gums, the rugged stone country and the waterfalls. Experiencethe connection with Kakadu’s Indigenous people who have called this place home for more than 50,000 years. At Ubirr, you can view ancient art, hear some of the stories and enjoy the stunning views across the Nadab floodplain. A small country town with an incredible Indigenous and European history. It is the beginning of the lands of the Jawoyn people and the entire area has also been the subject of colonial exploration farming and mining. Many will know the book, We of the Never Never. The landscapes are so incredible in Central Australia. Everyone knows about Uluru, the Olgas, Kings Canyon and Palm Valley but even in Alice Springs, it’s amazing to watch the McDonnell Ranges change colour at different times of the day. It’s magical. It’s a wine paradise. 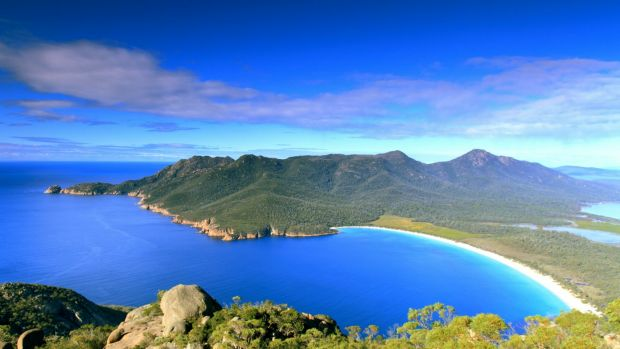 It’s the most consistent wine-producing region in the world, plus it has epic beaches, towering Karri forests and caving, hiking, canoeing, mountain biking and fishing. With vast expanses, ancient rock formations and all the water, lakes and natural waterfalls. Enjoy a boat cruise on Lake Kununurra/ Lake Argyle, a helicopter flight over the Bungle Bungles, and a visit to the spectacular Ord Valley Muster, a massive community event showcasing the best of the area. 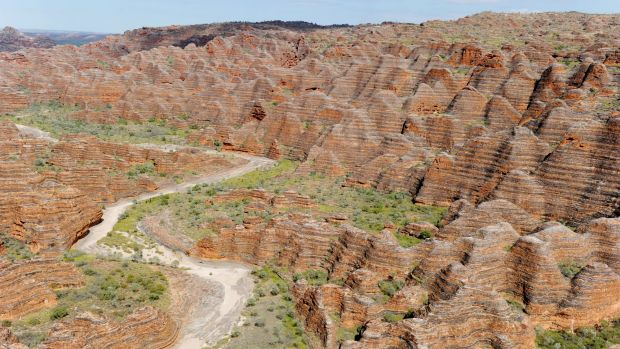 The Bungle Bungles in Purnululu National Park, Western Australia. Steeped in history from our goldfields days. The Golden Quest Discovery Trail with its amazing sights and insights into the history of the area. It’s across a total of 965 kilometres, but you can do a few days or the whole thing. 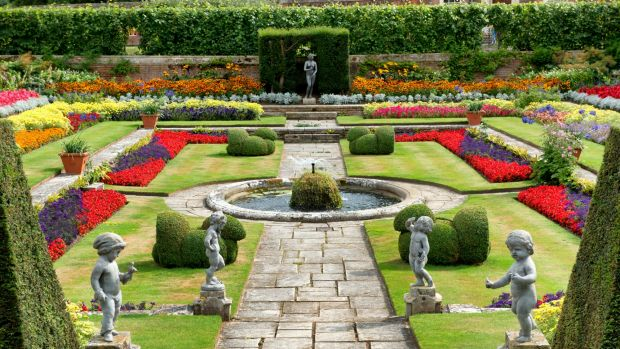 Steeped in history as a convict festinate and rich in scenery and beauty. Wild and rugged and full of fascinating, and unexpected, stories. Victoria’s premier destination, the Loch Ard Gorge. Although not as famous as the Apostles, it’s definitely a must-see, with a fascinating history. 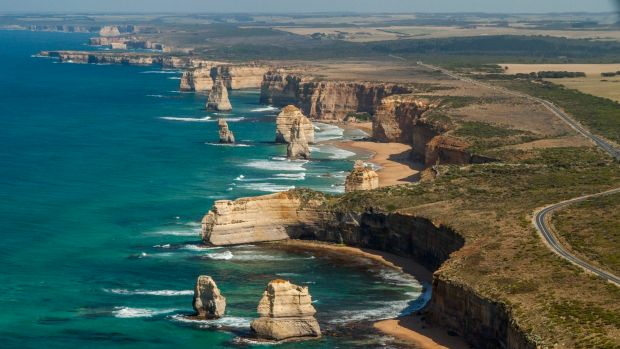 The Twelve Apostles, Great Ocean Road, Victoria. An enormous selection of wineries and great local produce with an excellent dairy, chocolatier, nice pubs and the setting is gorgeous. Local relaxing appeal with wonderful cuisine of enjoy the Cape Byron Walking Track to Walgun (the headland) to enjoy the spectacular views, wildlife and the lighthouse. An arts mecca, with more than 28 galleries. With outback beauty and history. Mundi Mundi plains lookout, just outside Silverton, where you can look over the landscape so flat and bare you can almost see the curvature of the earth. A slice of country paradise, the Bradman Hall of Fame for cricket-lovers, while there are also several historic villages a short drive from Bowral, with some great shopping and cafes to enjoy.